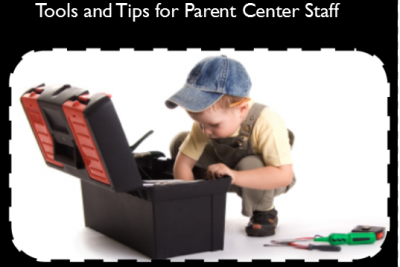 We know you store, save and have useful tools available for your work with families. Whether it’s bookmarks with folders labeled by topic or subject, saving resources in Word or Excel documents or printing some to easily share during your one-to-one support or at resource fairs, we’ve got you covered! In our back to school season it’s only logical we offer you new tools, essential resources and updates that you can look at today, save for another time and store for your work with military families. Breathe, Think, Do with Sesame is for younger children, and is designed to help children learn to take time to Breathe and Think as they deal with challenging situations or solve problems. More Respite Services for Active-Duty Families: If this proposed rule goes ahead, families receiving benefits through TRICARE’s Extended Care Health Option (ECHO) can get respite care even when not using other program benefits. Be a Featured Service Provider and Resource for National Guard, Reserve, and Veteran’s Families! 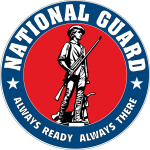 Fill out a short online form and be listed as service providers and community resources for National Guard, Reserve, and Veteran families in your state or region. Bookmarks to add or build your own military family toolkit! Tips for Accessing Military Installations for Individual Assistance and Trainings -everything you need to know before you go!